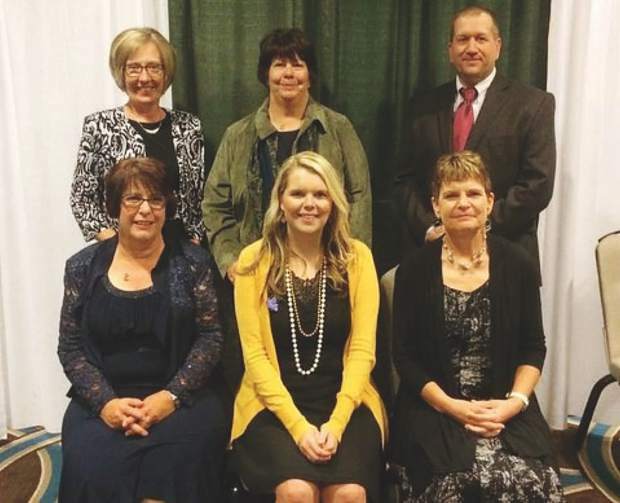 They were honored for their dedication and service to 4-H.
Several North Dakota State University Extension Service agents and a specialist received awards at the recent National Association of Extension 4-H Agents conference in New Orleans, La. Educational Technology Award – Team (recognizes the recipients for using technology, such as computers, videos or webpages, to deliver or manage programs; expanding the use of technology in 4-H education; and promoting logical problem-solving techniques using educational technologies – Rachelle Vettern, leadership/volunteer development specialist in the Center for 4-H Youth Development, who was part of a multistate team who developed the online 4-H Volunteer e-Forums. The North Dakota Association of Extension 4-H Youth Workers nominated these individuals for their dedication and service to 4-H youth.